It’s time for Ants at Ushuaia, from 1 pm till midnight! Ants was one of the most innovative show of summer 2013..a day of underground music..performances and unbeliavable sets. Week by week the show has increased and now is- for the daytime- absolutely the show of Saturday! This is the poster of the party today and the complete line-up! The night will be marvellous.. with Jean claude Aedes, Uner, Reboot, Mirko Loco, Los Suruba..and don’t miss the set of Andrea Oliva (he will play b2b Fabrizio Maurizi).. Andrea Oliva was surely the best surprise as dj and as professional of Ushuaia for summer 2013! Happy birthday party Alex Andre! 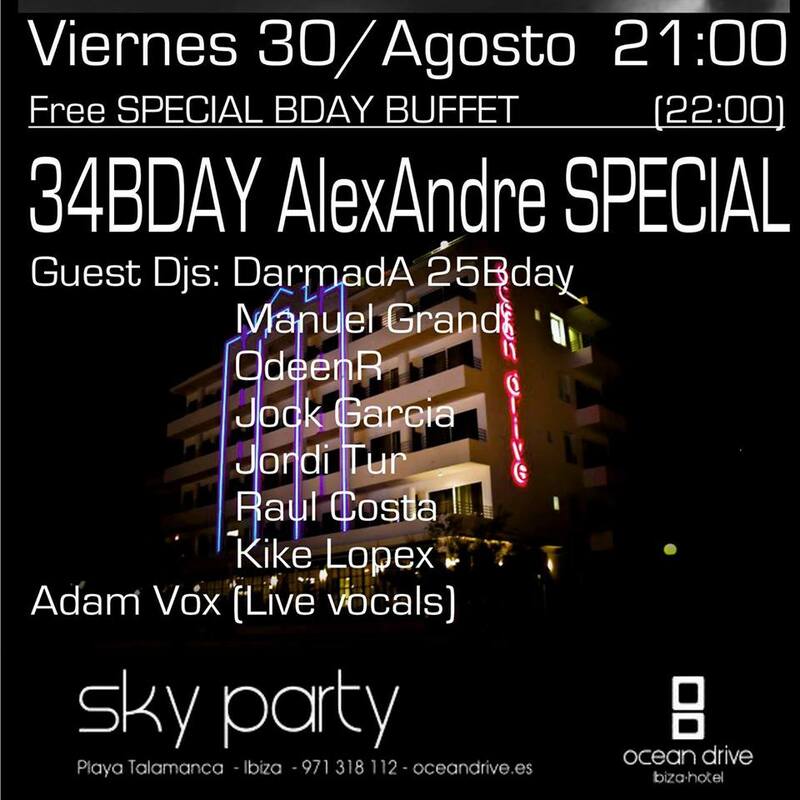 Today, starting at 21,00 at the Hotel ocean drive will be celebrated the birthday party of Alex Andre, a great friend, a brother of Ibiza by night! This is the poster with the complete line-up and the program! We wish a super happy birthday to a super-friend! Carl Cox and Marco Carola at Music on! Insane at Pacha! Supermatxe’ at Privilege! Clandestin at Space! This is a super friday! Carlo Cox will play at Music on with Marco Carola, the line-up includes also Leon, Neverdogs and Paul Ritch! 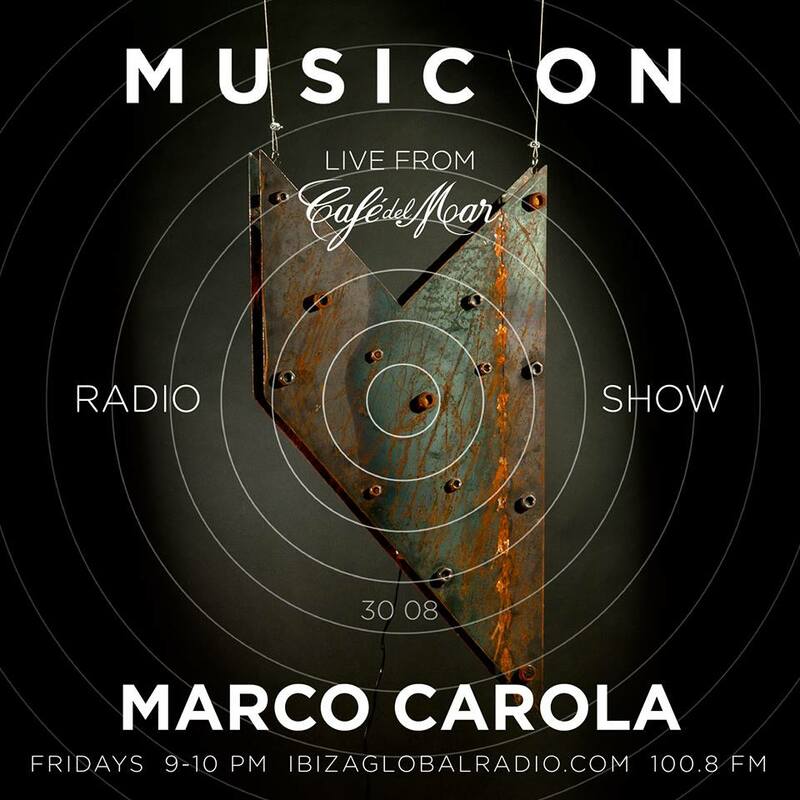 Before the party..at Cafe’ del mar pre-party (h.21.00) with Marco Carola with a radio show on Ibiza global radio! For all the infos about line-up and costs: http://www.pacha.com! The line-up of the show includes Felix Da Housecat, Hitch, Paul Reynolds and more! 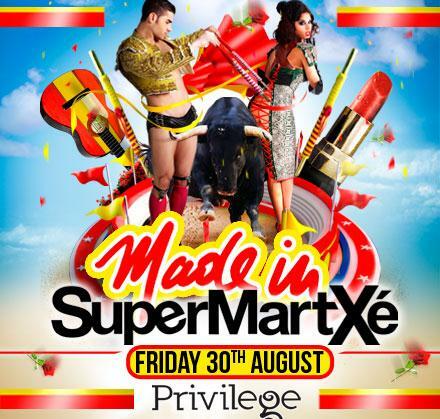 Privilege presents: Made in Supermartxe! The classical show of Friday! With music, performances and more! This is the poster of the party! Richie Hawtin, Paco Osuna, Maceo Plex, Magda, Dubfire… Super Enter tonight at Space! Tonight, at Space, will be celebrated a super Enter! The line -up tonight is extraordinary! With Richie Hawtin, the landlord of the show, will playalso Paco Osuna, Maceo Plex, Magda, Dubfire, Hito, Tale of us, Matador (live), Valentino Kanzyani and many more. Here you have the set times for tonight! Enter has confirmed itself as one of the best shows of summer 2013, and Hawtin in all these weeks was able to mix super-guests and excellent young dj, as Bella Sarris! Here you have the complete poster of the party! 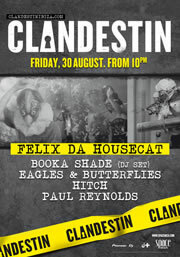 Tomorrow, Thursday 29th of August, starting at 23,00, in the Hotel Pacha will be celebrated the party “Houseland”. In consolle will play Jey Indahouse aka Chizsoul, Carlos Candela (el molino colective) & Joan Ribad! Tha party, in the elegant atmosphere of Hotel Pacha, will be an opportunity to hear a selection of elegant music ! Jey Indahouse, the creator of the event, says: “Houseland has its origin in the radio program that I created in 2004, which rescued jewels of the Old School House Music (Soulful, Jackin, Funky House, .. as Frankie Knucles, Dimitri from Paris, Boris Dlugosch, Masters at Work, ..) combined with the B-sides of phonograph records that never sounded on the radio“. Pacha, Privilege, Space, El Hotel.. wednesday in Ibiza! Here you have some suggestions for tonight in Ibiza. 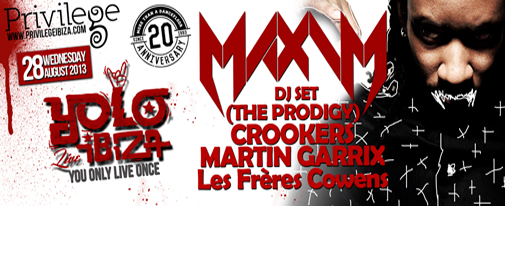 Privilege presents the show YOLO (you only live once) with super-guests… Maxim dj set (Prodigy), Crookers, Martin Garrix , Les Frères Cowens. Pacha presents: Wisdom of the glove, the show of Guy gerber! and tonight the line-up will include also Steve Lawler, Phil Weeb, Droog, Lawrence! 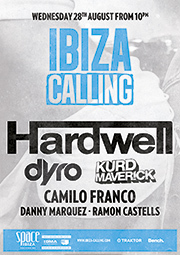 Space presents: Ibiza calling, with Hardwell plus special guests.. an excellent party! Here you have the poster of the party. Tonight Berlin meets Ibiza.. with Rene Goldman and Joan Ribas, starting at 23, a night of elegant music! 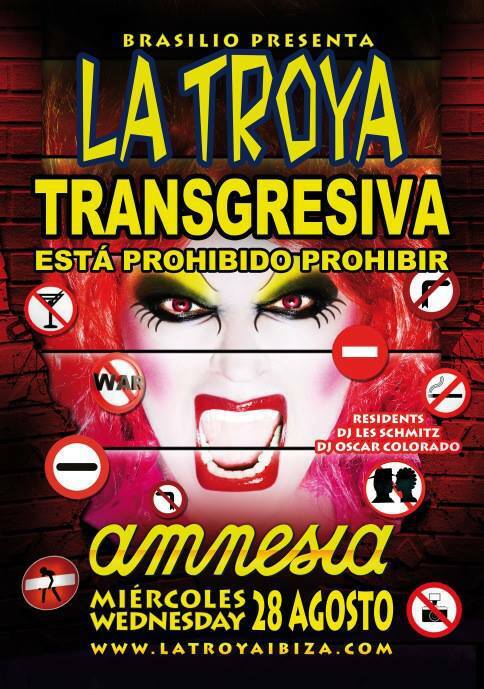 It’s wednesday..it’s time of “La Troya” at the Amnesia! The cult show of wednesday night returns with a special show.. “Transgresiva…esta’ prohibido prohibir”…. a name that’s already a program…. Are you ready for a night not to miss?